Solid, cozy, low maintenance, and updated! Come home to this brick ranch in beautiful St. Clair Shores. Freshly painted from top to bottom with neutral earth tones and solid gloss trim. Durable hardwood floors throughout. Modern style cabinets with matching granite counter top. All appliances are included (refrigerator, gas range, microwave, dishwasher, washer & dryer). High efficiency furnace and newer AC, both made by Carrier. Beautifully tiled tub and bath on main level and lower level. Brand new garage door and opener with remotes and key pads. 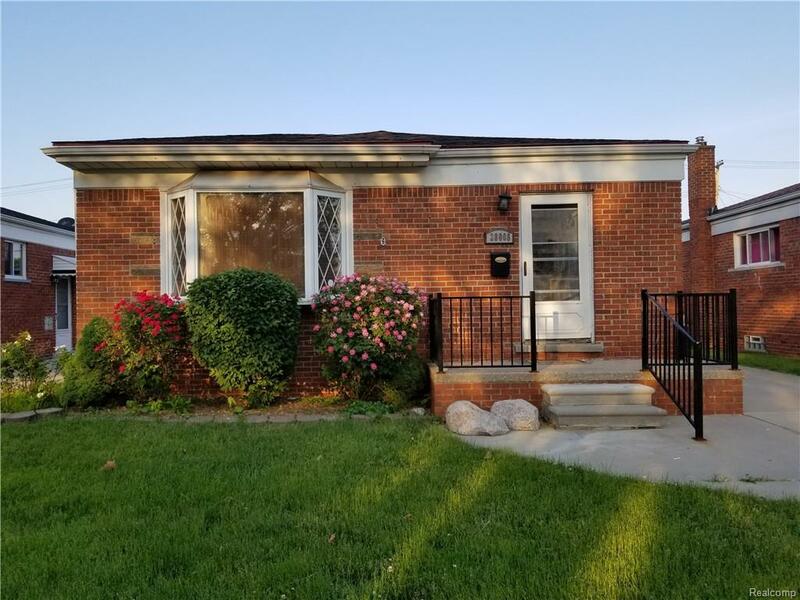 Great location near elementary and middle schools, two major freeways, and Lake St. Clair. Schedule a showing before it's too late! Multiple offers, highest and best due 9/19/18 at 8:00 PM.